The Spear top design of the tubular fence creates an aesthetically pleasing fence which at the same time deters intruders. 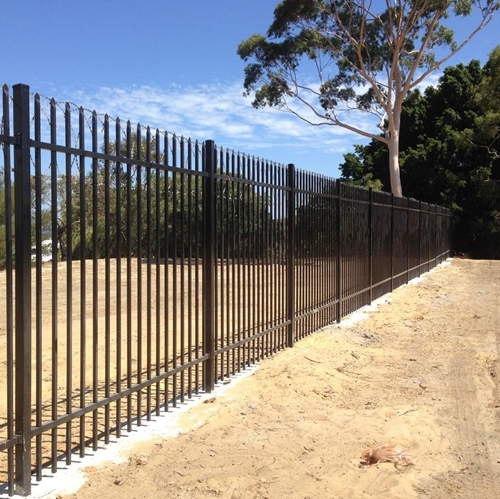 This fence is suitable for commercial properties, schools and boundary fencing. green, black,blue, white, yellow, gray, orange, etc. villas, community, gardens, schools, factories and other flower beds, lawns, industrial and mining enterprises, financial institutions, sports stadiums, convention centers, squares, roads, balconies, residentialits flowing simple and beautiful and full of richmodern residential sensual, garden Light, villas era of high-grade. simple installation, easy maintenance, easy to clean, affordable, eliminating maintenance. • we can also do as your details. Looking for ideal Backyard Metal Fence Manufacturer & supplier ? We have a wide selection at great prices to help you get creative. 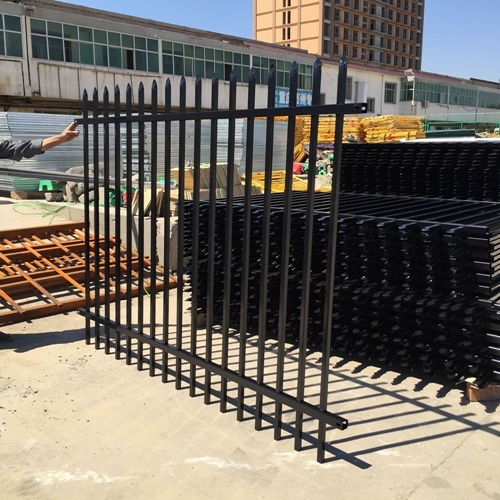 All the Welding Zinc Steel Fence are quality guaranteed. 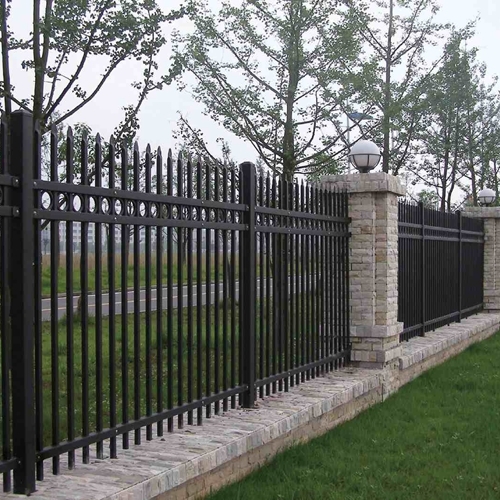 We are China Origin Factory of Villa Security Zinc Steel Fence. If you have any question, please feel free to contact us.